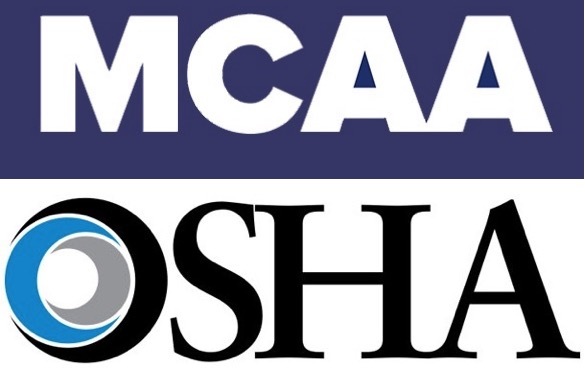 OSHA’s new Silica Standard will go into effect on September 23, 2017. 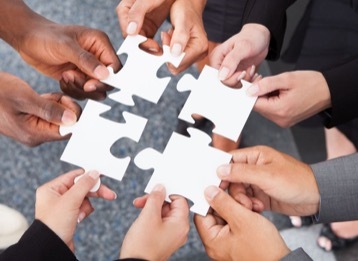 Make sure your company is ready and compliant! Click below to view resources from MCAA, Milwaukee Tool, and DeWalt to help your company understand and implement the new standard. Additionally, there is a new MCAA video on the subject that can be viewed by members along with a test that can document the training. Click here to view the video and download the test. 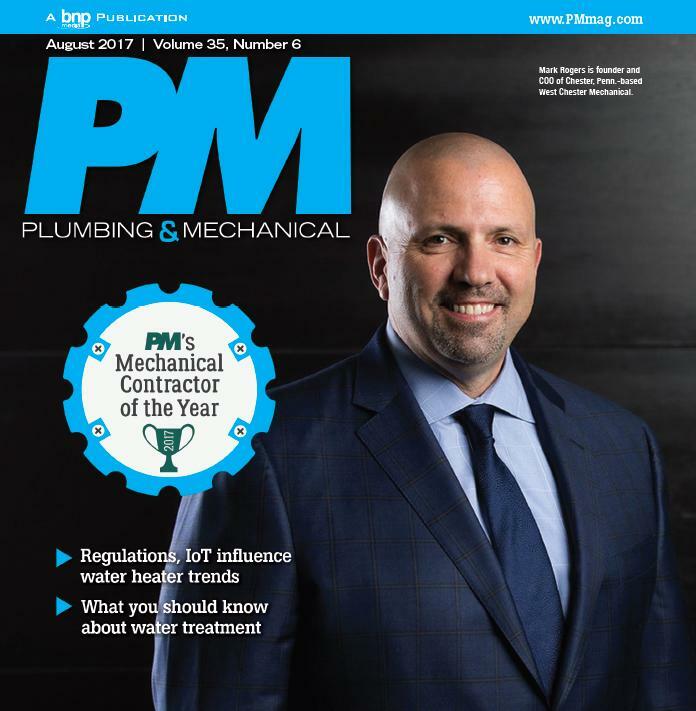 ﻿M&SCA Member West Chester Mechanical Named PM Magazine's Mechanical Contractor of the Year! 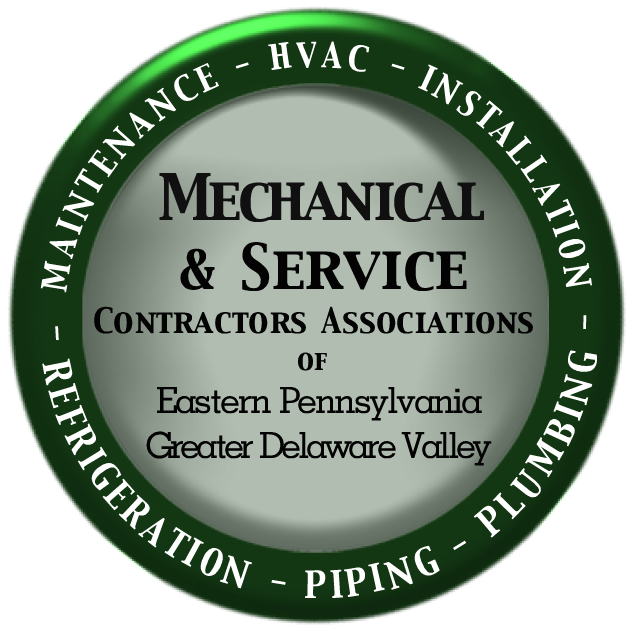 The M&SCA of Eastern PA would like to congratulate M&SCA Co-President Mark Rogers and all the dedicated men and women of West Chester Mechanical for being named PM Magazine's Mechanical Contractor of the Year. 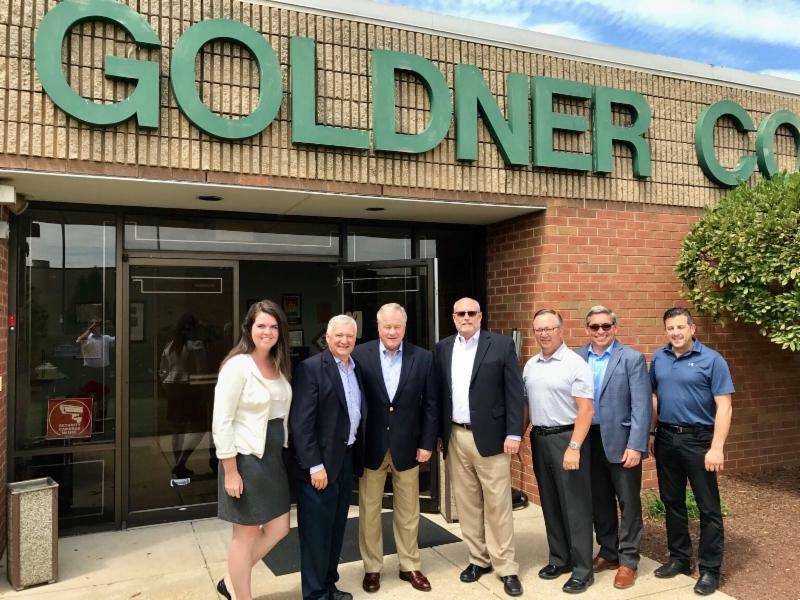 On Wednesday, August 23, Herman Goldner Company hosted State Senator Scott Wagner for a tour of their offices as well as an in-depth discussion of several legislative issues facing our industry on a state level in Harrisburg. CEO Herman Goldner, President Steve Williams, and VP of Construction Len DiTullio, provided an informative tour that showcased the company’s fabrication shop as well as their CAD/Pre-Construction Design and Service departments. The visit allowed the Senator, who serves as the Vice Chair of the Senate Labor & Industry Committee, to see what our contractors do on a daily basis and showed the inner workings of the mechanical construction industry. 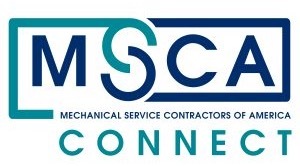 M&SCA of Eastern PA has three labor management meetings coming up in September. These meetings are vital to continuing a productive and profitable relationship with our labor partners and provide a valuable dialogue on how to increase our market share in the industry. Click below to RSVP. 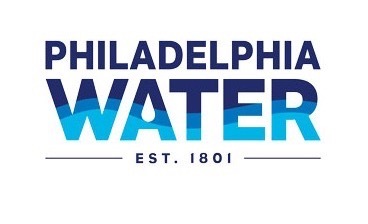 The Philadelphia Water Department is issuing new regulations (Sewer Connection Regulations) and a companion manual (Sewer Connection and Repair Manual) governing lateral connections to the public sewer. If you've read this far, click here to be entered to win a $50 Visa gift card! The Regulations and Manual are available online and by phone. Click here or call 215.685.6271 to request a copy. 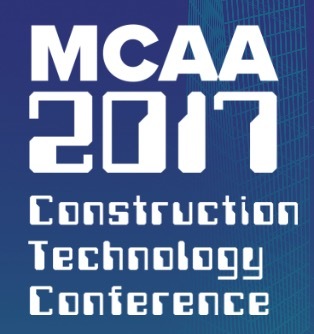 Registration is now open for the 2017 MCAA Construction Technology Conference, taking place in Austin, TX on November 8-10. New technology is rapidly changing the mechanical construction industry. The 2017 Technology Conference will be bigger than ever with more content and headline speakers to help our contractors stay ahead of the curve. Download the Mechanical & Service Contractors Association's Mobile App for free and keep up with us on the go!